Starting a new project but not sure where to start? There are thousands of options when it comes to technology for your home or business, it can be very difficult to find an unbiased team member that will help you find the best solution without feeling your being sold something. Our experienced design staff conducts an initial design and discovery phase for your home or business that will help define the best package for your project, help establish preliminary budgets without the pressure of a saleperson as we do not sell or install products. Are you working on a new project that involves technology? 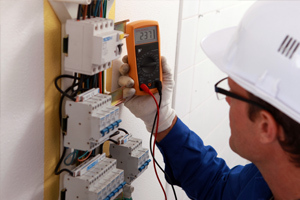 Wouldn't it be nice to have a trusted, unbiased professional to help you with the difficult and often confusing process of designing the best electronic system for your home or business. 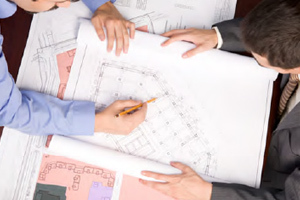 A VanWert Technology Design consultant will meet with you and determine the needs of your particular project. 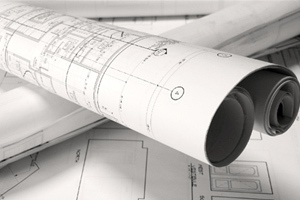 Nearly everything on a project is designed and engineered from a very early stage in the project. The Architect designs the home, the Electrical Engineer designs the electrical system, the Lighting Designer lays out the lighting and so on, for every aspect of the home. Technology and security are rarely, if ever, designed from the early stages of the project. 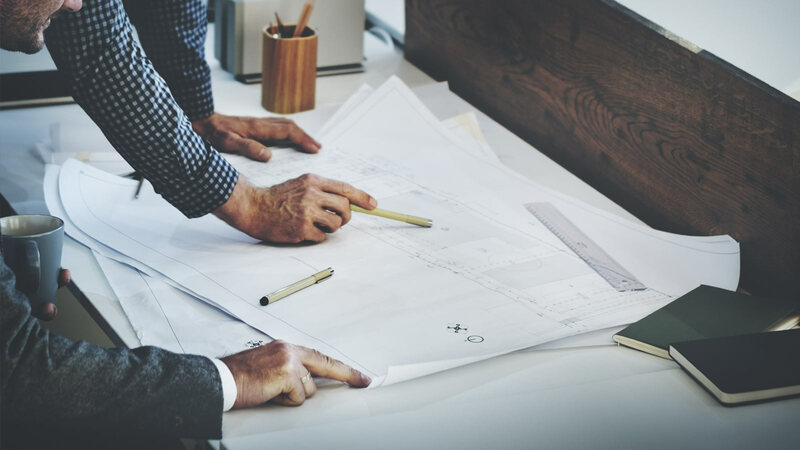 Not having a throughly planned system can cause much confusion for the homeowner and the design team during the bidding phase, as well as potential delays and changes that could have been caught in the design phase rather than a costly change order during construction. VanWert Technology Design will throughly design and engineer every aspect of the technology systems in the home allowing for a much more accurate bidding process, less mistake and change orders, and better communication with all trades. Our process save the homeowner valueable time and plenty of money and headaches throught the build of their home. You contractor would never dream of building your home with out a design from the Architect and the other specialty trades involved, you shouldn't have the same happen with the technology for your project. The goal of this stage of the project is to see the client’s and design team vision of the technology for the project is executed as planned. VanWert Technology Design works closely with the Audio/Video and security project management teams and the design team as well as the client to ensure the system is executed in an efficient manor. Having a dedicated technology expert and professional as a “second set of eyes” for the audio/video and security contractors ensures the system is wired, installed, programmed and generally executed in a timely and professional manner. This unbiased owner’s representation and project management, hold the installation companies to the highest standards resulting in fewer mistakes and poor workmanship saving the client time and money on the project.